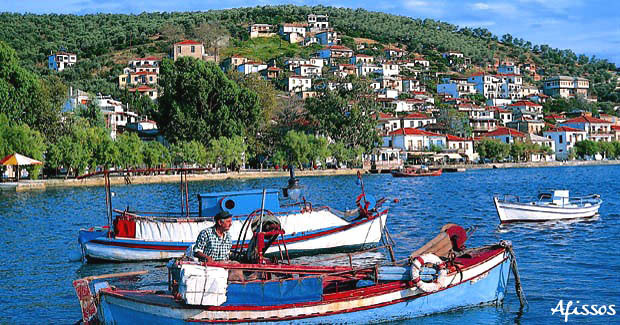 Afissos is a small traditional Pelion fishing harbour village with a long seafront. 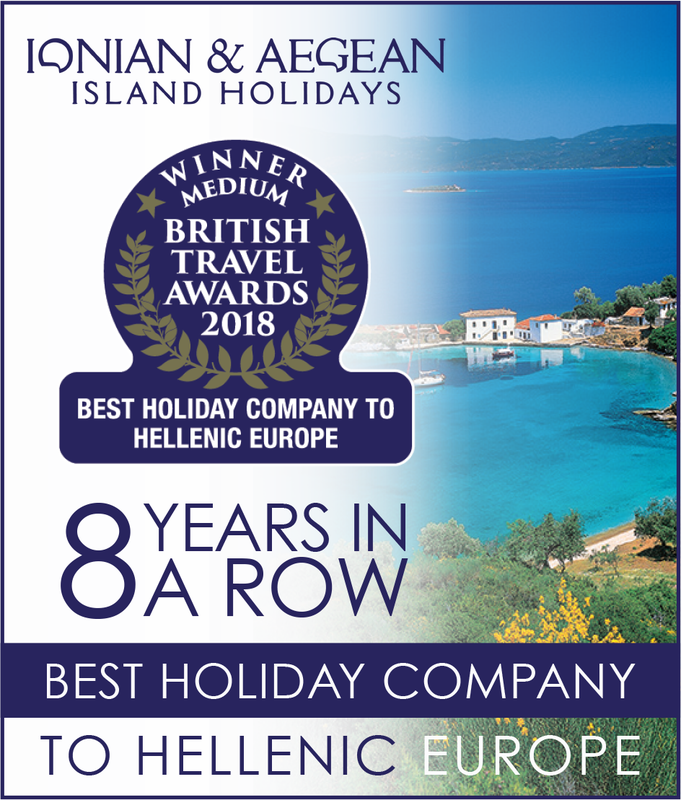 The shady square and church are at the heart of this beautiful place, it is here you will come to taste some of the best local cuisine in the dozen or so tavernas. There is a traditional bakery and mini-market for your daily requirements. 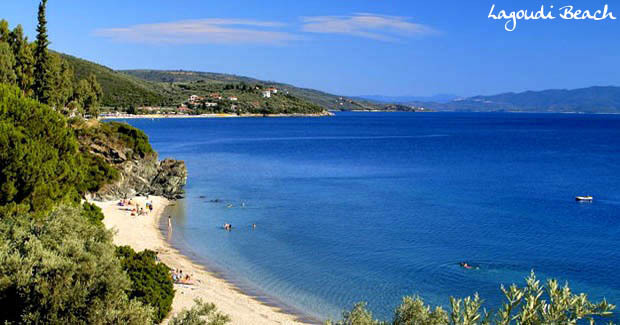 This is where the Greeks love to spend their summers vacationing in one of the most beautiful locations in Greece. Villa Filira has been built in the traditional Pelion style with white-washed walls and slate roofs. Set in a verdant olive grove they evoke a sense of relaxation which cannot fail to appeal. Named after the nymph of clairvoyancey who also had great healing powers. She was the mother of the centaur Cheiron. 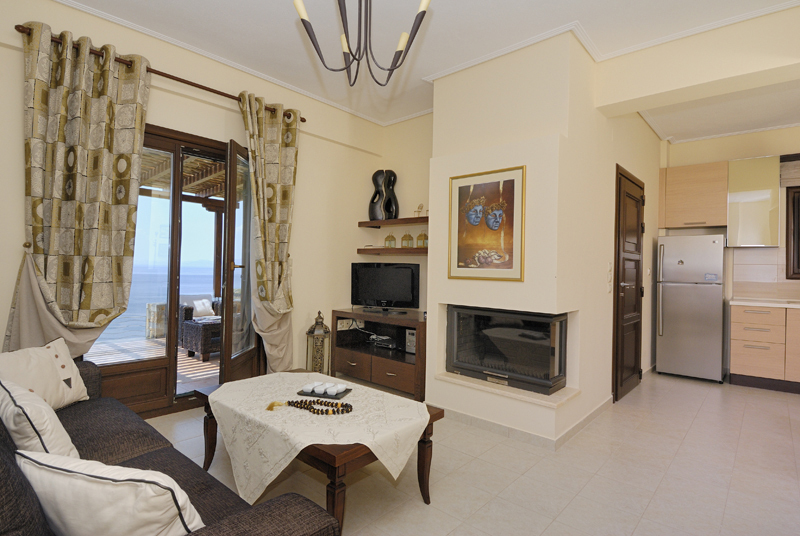 This two bedroom villa with a private pool is set in a most beautiful position, with glorious panoramic views. 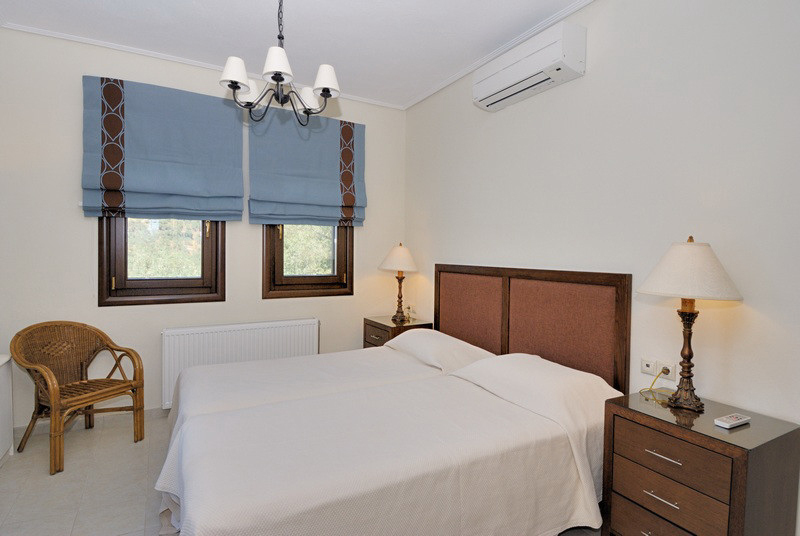 You will feel so at home here, with thoughtful accessories provided by the owners to ensure your comfort. The villa is built over two levels. Upstairs are the two bedrooms and a bathroom, a double and a twin, each with French doors opening out onto a balcony with sea views. 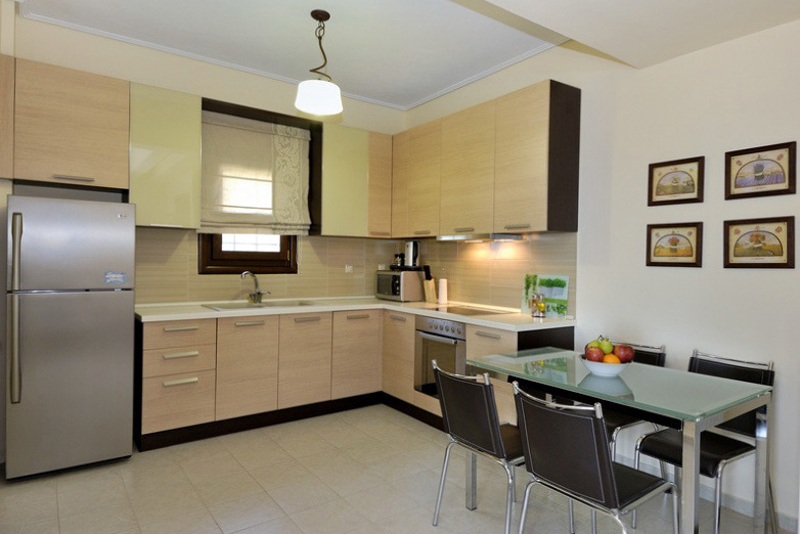 On the ground floor is the open plan living/dining room and well equipped kitchen. Patio doors take you onto a spectacular outdoor living room providing a perfect setting for wonderful al fresco living and to one side the pool area with sunbeds. This is truly an ideal place for one to relax simply enjoying the outstanding natural beauty this enchanting region offers. Two pebble beaches Lagoudi and Abovos Beach as well as the blue flag beach of Kalifteri, a sand and shingle shoreline, are just three hundred metres away. They offer a good range of water sports (in high season). The village of Afissos is only five hundred metres away downhill.